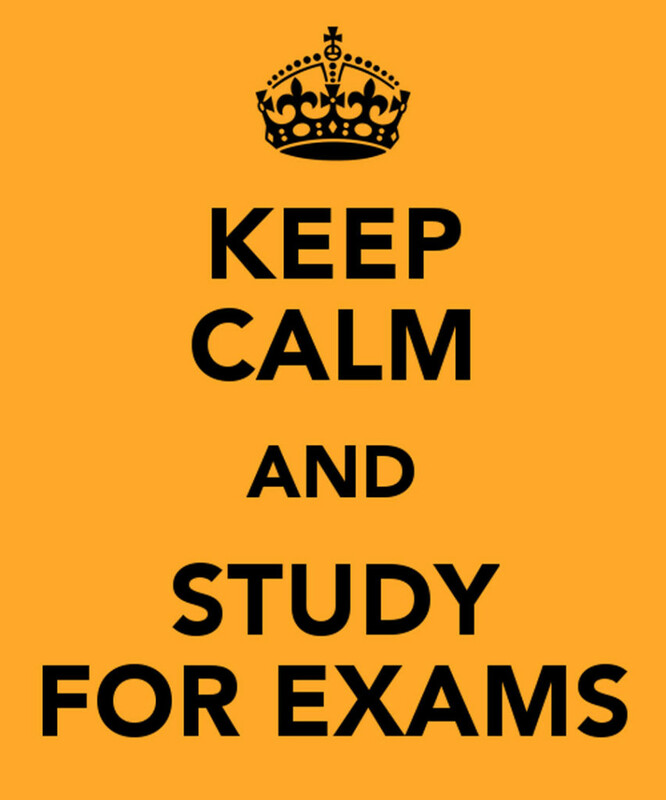 ALL EXAMS WILL BEGIN AT 10:30AM ON THE SCHEDULED DAY. Some classes do not have exams. Instead, teachers may schedule an end-of-semester culminating assignment. It is very important for students to speak with their teachers about course assessments. It’s also extremely important that students speak to their teachers about missing assignments. Finally, textbooks for Semester One courses can be returned to the library during the last week of classes or exam week.